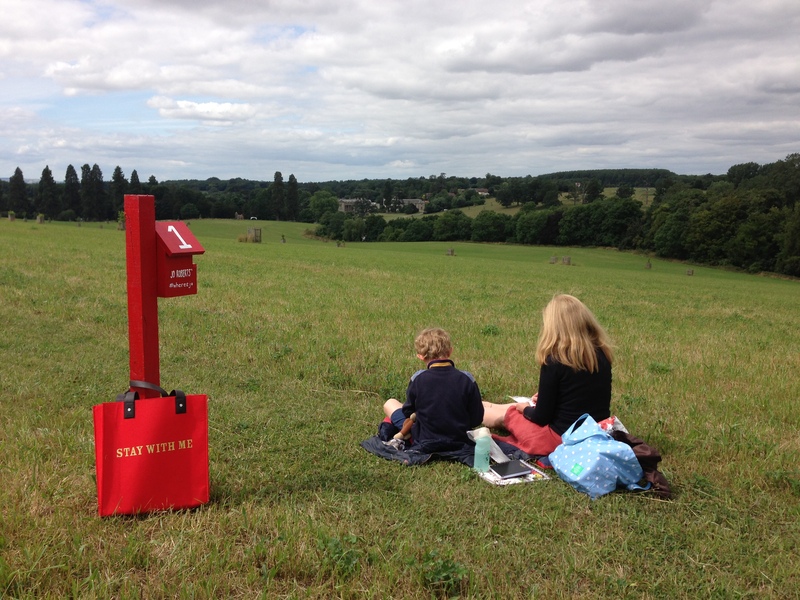 This entry was posted in Compton Verney and tagged arts, nature. Bookmark the permalink. ← The pausing of words…..